What do football coach Bill Walsh, restaurateur Alice Waters, television executive Lorne Michaels, technol­ogy CEO Larry Ellison, and fashion pioneer Ralph Lauren have in common? On the surface, not much, other than consistent success in their fields. But below the surface, they share a common approach to finding, nurturing, leading, and even letting go of great people. The way they deal with talent makes them not merely success stories, not merely organization builders, but what bestselling author Sydney Finkelstein calls superbosses. They’ve all transformed entire industries. After ten years of research and more than 200 interviews, Finkelstein has concluded that superbosses exist in nearly every industry, from the glamorous to the mundane. While superbosses differ in their personal styles, they all focus on identifying promising newcomers, inspiring their best work, and launching them into highly successful careers—while also expanding their own networks and building stronger companies. By sharing the fascinating stories of superbosses and their protégés, Finkelstein explores a phenomenon that never had a name before. And he shows how each of us can emulate the best tactics of superbosses to create our own powerful networks of extraordinary talent. Information useful to us as leaders, as CEOs, and as board members. If you are a CEO, C-level executive or board member and would like to see if you qualify to attend this event, register online here or contact Cathy Curley with your interest. Sydney has published 20 books and 80 articles, with several bestsellers, including the #1 bestseller in the U.S. and Japan, Why Smart Executives Fail. 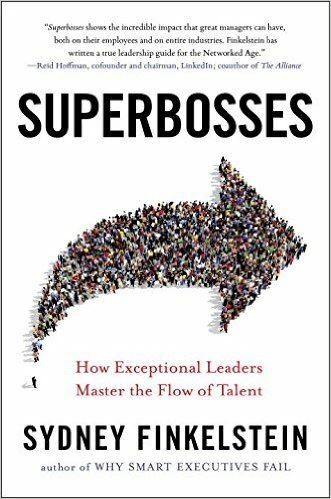 His latest book, to be published, out Feb 9, 2016, is SUPERBOSSES: How Exceptional Leaders Master the Flow of Talent. LinkedIn Chairman Reid Hoffman calls it "a leadership guide for the Networked Age," while Jeff Immelt, Chairman and CEO of GE, says "Superbosses gives leaders a playbook to bring out the best in their people." Sydney is a Fellow of the Academy of Management, and has had three books nominated for the Academy of Management's Terry Book Award, the most prestigious such honor in the field. He is a recognized thought leader on leadership, strategy, and corporate governance, and is listed on the "Thinkers 50," the most prominent ranking of management thinkers in the world. He is well known for his keynote speeches and television appearances, and is a regular columnist for the BBC. 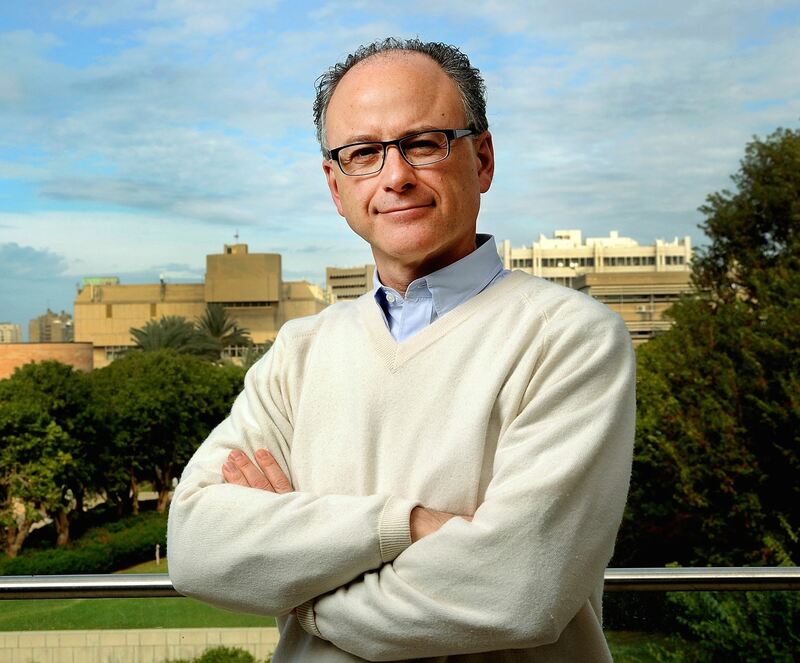 He has worked as a consultant and speaker for major companies around the world.